Lagniappe "Lan-Yap" - is a Louisiana French word meaning "a little something extra." And that's what our newest eco-friendly heirloom artwork by Loktah has - a little something extra. Lagniappe canvases are made with stunning matte canvas, reclaimed wood, jute and copper accents. Together they produce a beautiful vintage hanging poster unlike anything on the market. The individuality of this product adds charm to any photograph, which ensures the artwork remains the focus and is presented beautifully. Getting back to our urban roots. 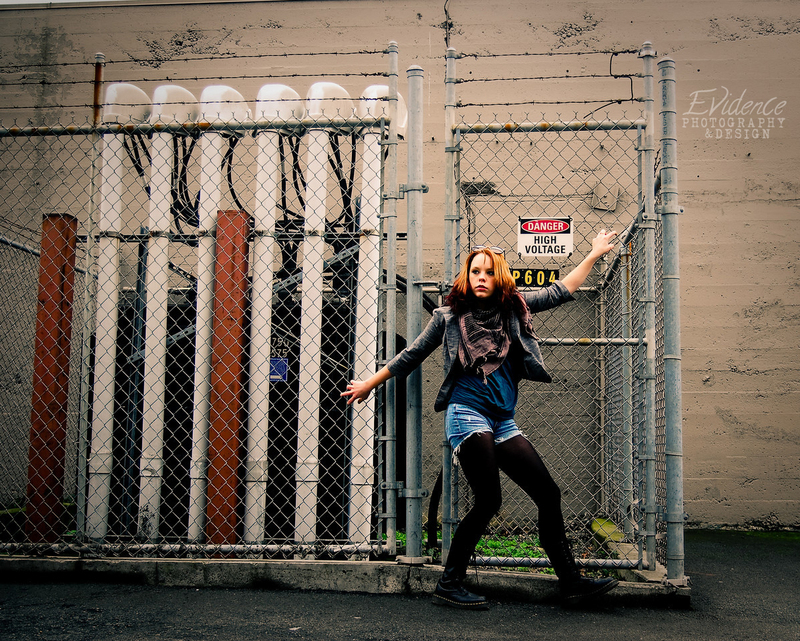 So many of our early sessions were spent wandering through interesting backstreets of downtown Seattle and just shooting whatever catches our fancy. Like the SODO Free Wall (that's Seattle's legal graffiti wall hidden away along the train tracks behind Safeco Field for those who aren't familiar). Or skate parks under highway overpasses. Or random piles of concrete. Or the giant wagon wheel. Or at least I think it's a giant wagon wheel - in truth I have no idea. It's been too long since we've done a shoot like this so here's to some reminiscing. Are you in the mood for an urban wandering session? Let's make a plan. We pride ourselves on working with the best printing labs to bring you the most high quality fine art printing options on the market for any prints, canvases or albums you choose to order through us. 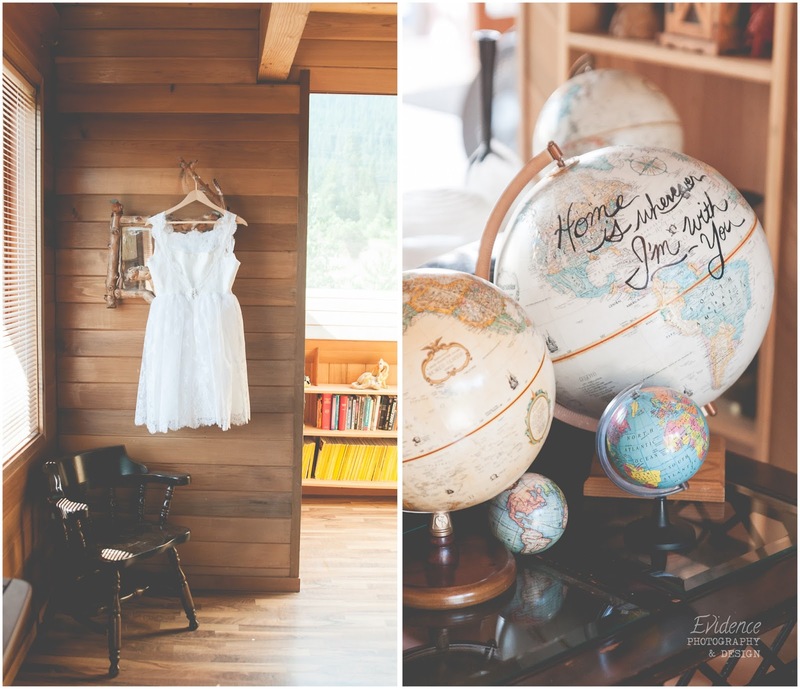 In keeping with that promise we've been searching for new and unique yet environmentally conscious options for our client family and can I just say that I am completely in love with and excited about what we found?! Today's featured environmentally conscious artwork? 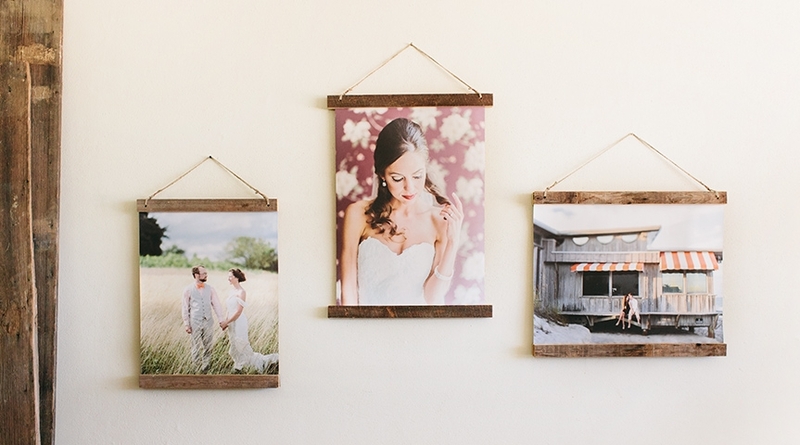 The reclaimed barnwood frame. Isn't it beautiful? 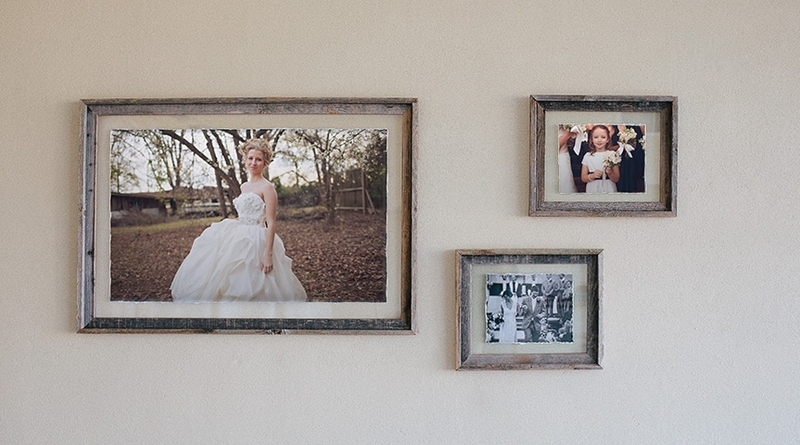 These barnwood frames feature two pieces of museum grade acrylic so that a beautiful torn edge print is displayed in a truly one of a kind fashion. 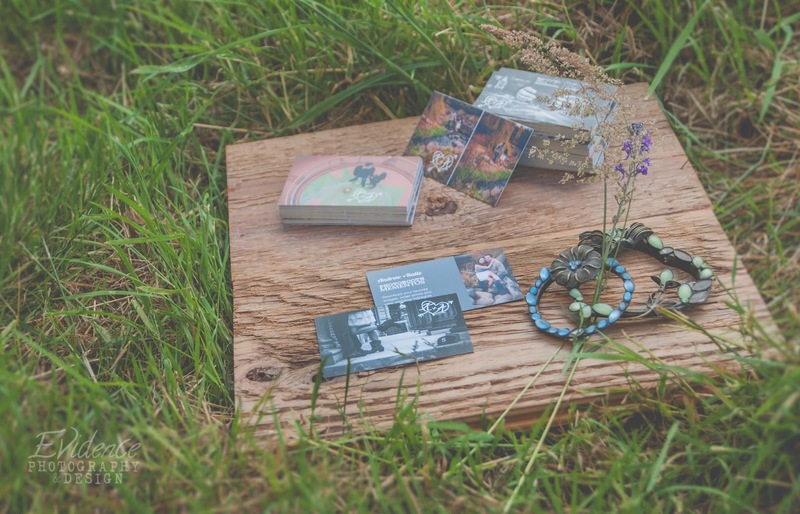 This item is hand crafted and created with reclaimed wood. Given its old weathered nature, variations in the wood are to be expected and are what makes each piece unique. You will find variation in color, knots, even nail holes as all of the wood for these frames is now living out its second life as art on your walls. As an artist, I sometimes find it difficult to grasp concepts of war and politics and tend to fall in the "Make Art Not War" or the "Can't we all just get along?" camp. Naive? Maybe. But if there's one thing I hope we can agree on as humans, it's the value of our fellow humans' lives and sacrifices. This is what brought us to join the Welcome Them Home network - because I believe that every life that makes it home safely should be celebrated. I was honored to be contacted by this young couple wanting to document their first moments together after nine months apart and even got to work with the fabulous Marie Taylor over at Taylor Made Memories who was photographing another couple and friends within the same unit. Here are a few of my favorites from the day and you can head over to Taylor Made Memories and see a few more photos from a different perspective. Prepping for next weekend's wedding and I just love how our photo booth cards came out! If you are planning a wedding or have been to any weddings in recent years, chances are you know that photo booths are quite the trend! Some couples choose to rent an actual old-fashioned photo booth while others are choosing pro-photographer operated booths. The benefits to having a photographer-operated booth are that you can save money on printing by offering downloads instead of onsite printouts and, more importantly, you get to keep copies of all the photos your guests took in the booth. 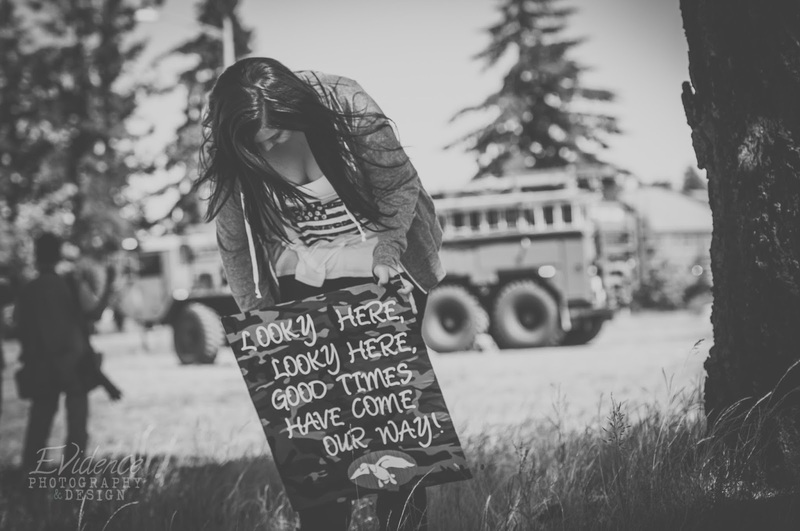 We like to give out download cards personalized with engagement pictures and instructions to download your photos. I'm really digging our latest batch and just had to share them! Heather Reis Fike is owner and photographer for Evidence Photography & Design. Inspired by what you see here? Send us a session inquiry or check out our Session Planning Guides.